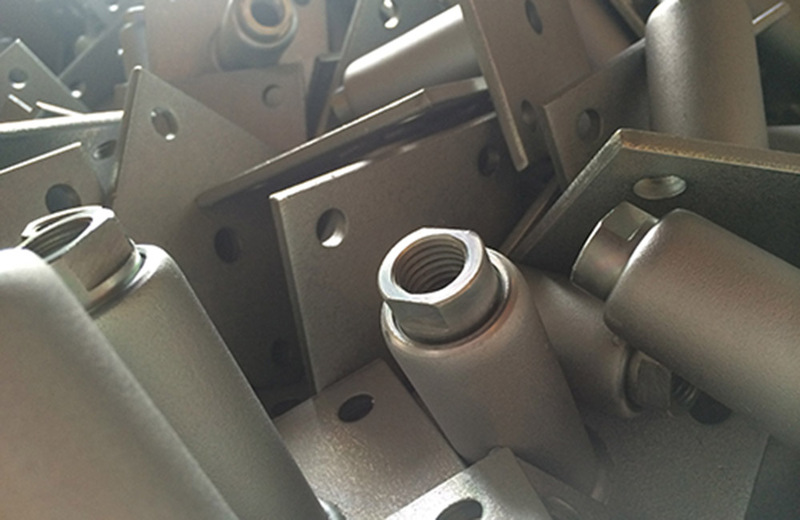 The alkaline zinc-iron alloy coating is very commonly applied to steel and ferrous materials. It has been used successfully for many years in the automotive and electrical industries, in equipment and mechanical engineering and also in sheet metal processing. It is characterised by a higher resistance to environmental influences. In addition to the classic galvanising process, the zinc-iron process provides a high degree of corrosion protection paired with an attractive surface design (black, silver), as well as uniform coating thickness distribution. This is a crucial advantage for workpieces with fit sizes.